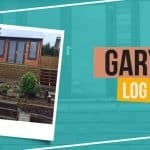 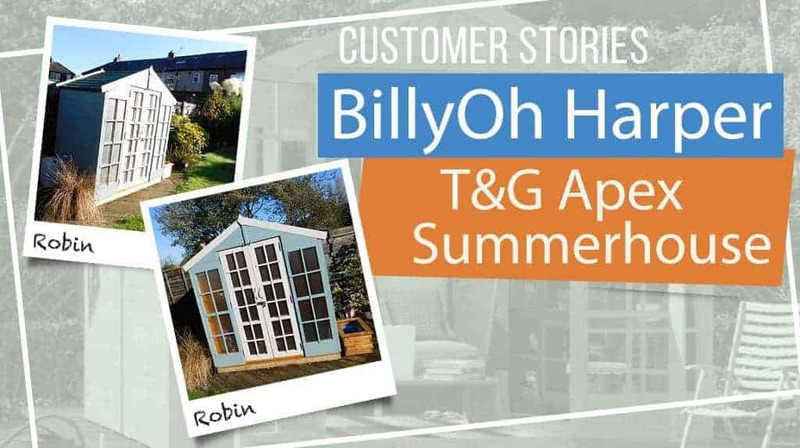 Check out how our customers have decorated their own BillyOh Harper T&G Apex Summerhouse and read what they had to say about it! 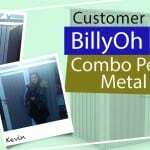 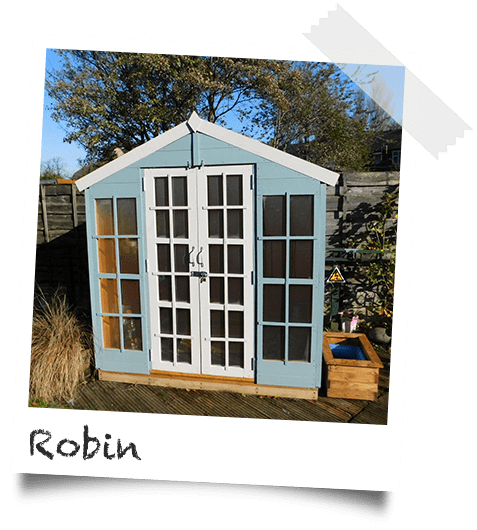 We regularly update our products with the latest customer reviews, click on an image below to see the full story and all the images! 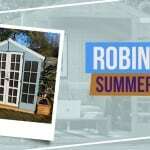 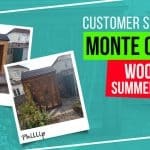 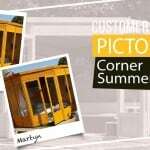 If you are looking at purchasing a summerhouse yourself, check out our ultimate guide to summerhouses.